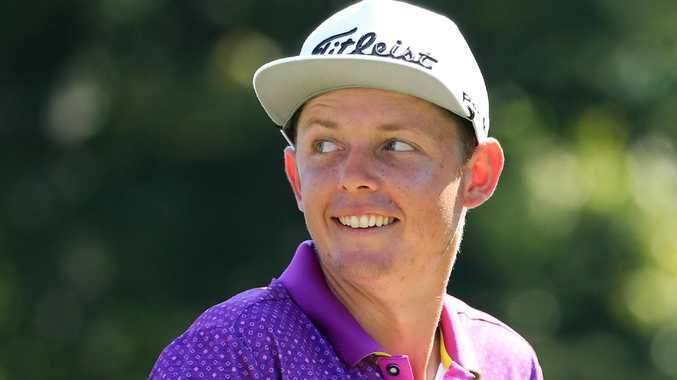 CAMERON Smith is ecstatic at securing a Tour Championship debut and will lead the Aussie charge at the FedEx Cup finale courtesy of his hot start to the PGA Tour's $A93 million playoffs. The Queenslander posted third-place results in the opening two events of the playoffs but couldn't sustain his momentum at the BMW Championship. A final round 72 at Aronimink Golf Club dropped Smith to a two-over total and he finished near the bottom of the leaderboard at the elite 70-man event. But it mattered little as Smith secured 10th position on the FedEx Cup standings heading into the 30-man Tour Championship next week. After the Atlanta, Georgia event, the leading points scorer is crowned the FedEx Cup champion and pockets a $A13.9 million bonus. "Yeah it has been a goal of mine all season to make it to the Tour Championships, so I'm pretty proud to pull it off," Smith said. "A lot of hard work I've done with my coach Grant (Field) is paying off at the right time of the season." 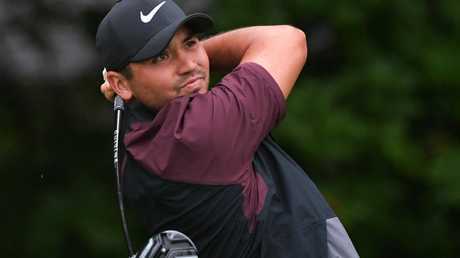 Jason Day, who owns two PGA Tour wins this year, has ranked in the top five on the FedEx Cup standings for most of the year but a lacklustre play-offs campaign has dropped him to 12th. The former world No.1 closed with an even-par 70 at the BMW to share 24th place at 11 under. "It's not the way I have normally started the playoffs but I'm still in a good position and, mathematically, everyone at the Tour Championships can win the FedExCup," Day said. 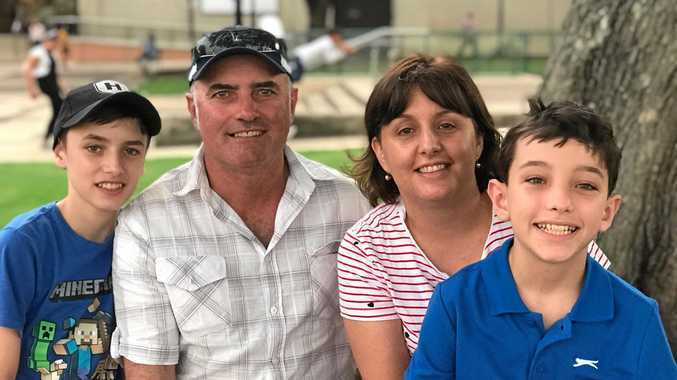 Marc Leishman is the only other Australian to advance to the Tour Championship and although he is 29th on point he remains upbeat about his chances. "It's been a consistent season so I'm glad to have made the Tour Champs - hopefully my last event of the year will be my best and I can get a win," Leishman, whose 68 lifted him to a share of 41st at six under. Adam Scott's US Tour season came to an end when a 68 gave him a share 51st at four under, dropping him to 51st in the FedEx Cup standings.